Photo Caption: Guy Laliberté was smart. He saw it coming. The CEO of Cirque du Soleil made sure he locked up his seat in what will be the richest poker tournament in history by being the first player to buy-in, during last year's WSOP. Laliberté was the first in a stunning parade of business executives, entrepreneurs, professional poker players, and philanthropists to move "all in" with a $1 million buy in -- the largest ever for any event of any kind. Incredibly, this stunning event is now a complete sell-out. Action starts on Sunday at 1:11 pm (PST). One afternoon, a young boy was walking along a beach. A bad storm had taken place. Sadly, a great many starfish had been washed up on the beach. The starfish were stuck in the sand. Most were doomed to die. The young boy saw this and decided to do something about it. Each time he saw one of the trapped starfish, he dug it out and threw it back into the ocean. People on the beach saw what the young boy was doing and were amused. It seemed so pointless to try and save just a few starfish, when so many were trapped in the sand. One man was puzzled by what he witnessed. So, he approached the young boy. The Big One for ONE DROP is poker’s starfish. And if the wonderful parable above has a young boy, it’s an extraordinary man by the name of Guy Laliberté. Last year, the businessman, philanthropist, and part-time poker player approached officials at the World Series of Poker. His idea was to create the biggest poker tournament of all-time. However, the tournament would not have just one champion, but many winners. The "Big One For ONE DROP" was born. It’s taken 12 months to get to this moment -- and it's now the eve of what promises to be one of the most astonishing spectacles in poker history. Indeed, gold bracelet Event #55 on this year’s WSOP schedule is unlike anything in history. The special No-Limit Hold’em tournament has the astronomical buy-in of one-million dollars. This tournament already has all the makings of an instant classic. It has been called insane, audacious and incomprehensible. 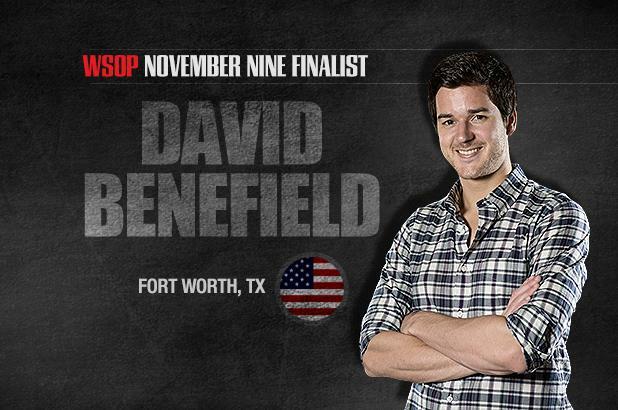 But one thing is for sure, this event will capture the attention of the poker world like no event before it. The Big One for ONE DROP is a made-for-television charity poker tournament that will award the largest first-place prize ever and feature the most unique collection of millionaires (and billionaires) ever assembled in a competition of this kind. The largest buy-in poker tournament ever conceived is slated to take place from July 1-3 at the Rio All-Suite Hotel and Casino in Las Vegas. It will be live streamed on WSOP.com and televised on ESPN/ESPN2. July 3rd's portion of the tournament will be covered live on national television (4 pm ET on ESPN2; then to ESPN at 8 PM ET to conclusion). From each million-dollar entry fee, exactly $111,111 will be donated to ONE DROP -- with a goal of raising enough money for a legacy project that will help poor nations gain access to clean water. Hard to imagine that in some places in the world, there are places and people without access to one of life's most vital sources. The WSOP and 48 very special poker players are determined do their part to help those less fortunate -- who they will probably never meet, nor see. As stated, the Big One for ONE DROP is the creation of Cirque du Soleil founder Guy Laliberté in collaboration with fellow Montrealer and Caesars Interactive Entertainment CEO, Mitch Garber. Making use of WSOP’s poker expertise and global reach, it is an unprecedented effort to raise awareness of water-related issues amongst the poker community and to raise funds to allow the charity to continue to deliver on its important mandate. Funds will be directed to ONE DROP projects around the world. The charity (www.onedrop.org), will receive $5,533,328 through an 11.1 percent allotment of each buy-in. (Garber, who is ineligible to play due to his role at Caesars, has given a personal donation of $111,111 in addition to the above amount). The event will be rake-free, allowing $888,889 of each entry fee going directly into the prize pool. Players will start with 3,000,000 in tournament chips. The tournament will pay out nine of the 48 players. A specially-designed WSOP platinum bracelet -- created by renowned watchmaker Richard Mille -- will be awarded to the victor. However, this is very much a "gold bracelet event," in the sense that all results become part of the WSOPs official statistics and unrivaled prestige. This historic event begins on Sunday at precisely 1:11 pm (PST). The final table will be contested on Tuesday, July 3 at 12:30 pm. The total prize pool amounts to $42,666,672. 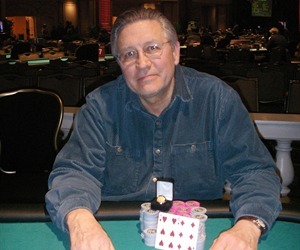 The new champion receives an astounding $18,346,673 -- a figure which smashes the previous record held by Jamie Gold who won $12 million at the 2006 World Series of Poker Main Event. A profile of most of the participants is posted on All-In for ONE DROP website at: www.allinforonedrop.com. The All-In for ONE DROP campaign, launched last November, is designed to raise awareness on water-related issues and encourage the poker community to take action and create a powerful ripple effect. 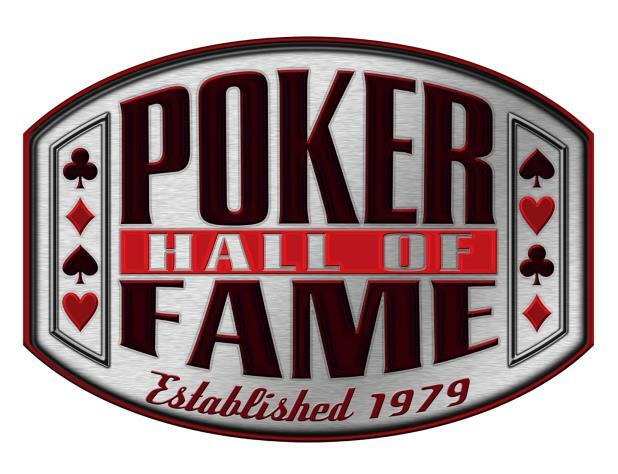 The No-Limit Hold’em tournament will pay out 18.75 percent of the field. In a sense, everyone wins with this amazing one-of-a kind event. Someone will smash the record for money earnings -- not just for the WSOP but for all-time. The new champion will also win a WSOP gold (platinum) bracelet. A wonderful charity will gain more funds to help the disadvantaged. And, poker fans everywhere will be treated to what could very well be the poker competition of a lifetime. The World Series of Poker (WSOP) is the largest, richest and most prestigious gaming event in the world awarding millions of dollars in prize money and the prestigious gold bracelet, globally recognized as the sport’s top prize. Featuring a comprehensive slate of tournaments in every major poker variation, the WSOP is poker’s longest running tournament in the world, dating back to 1970. In 2011, the event attracted 75,672 entrants from 105 different countries to the Rio All-Suite Hotel and Casino in Las Vegas and awarded over $192 million in prize money. To learn more about the World Series of Poker, visit WSOP.com.